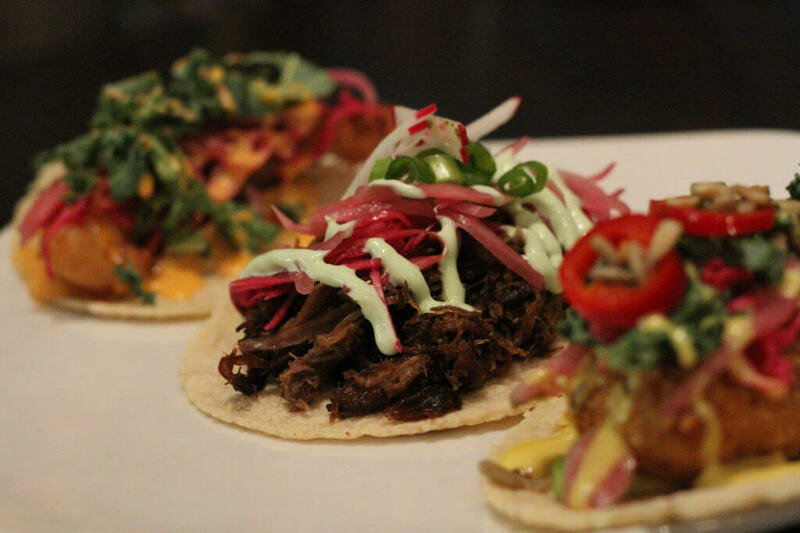 Taco Junky is a playful interpretation of a postmodern eclectic taqueria cantina. 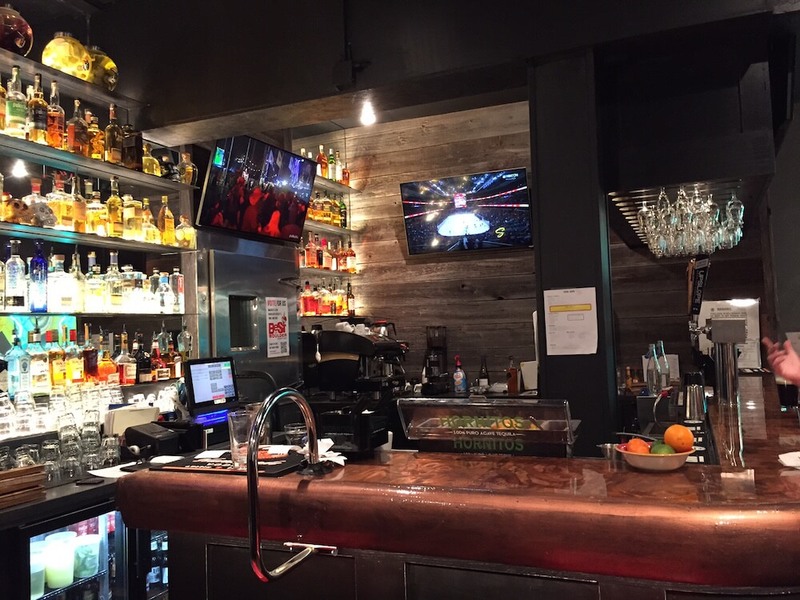 We have addictively delicious fare that is outside the box. 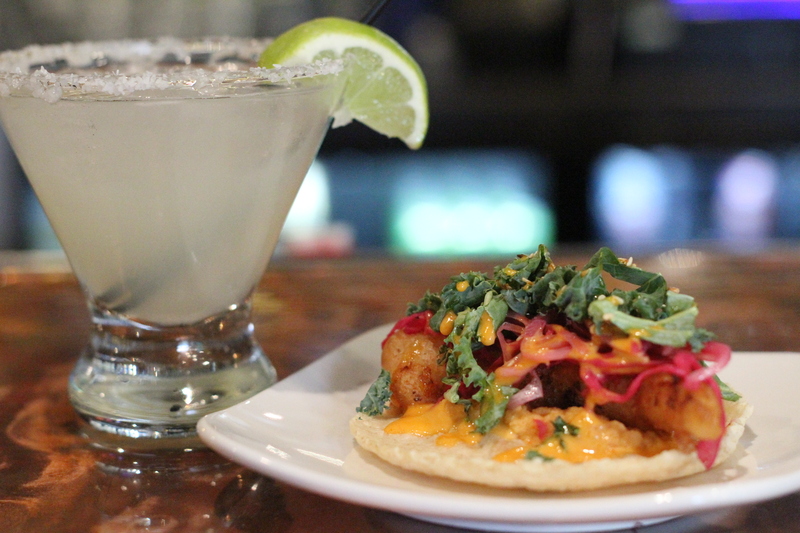 Taco Junky has an upbeat modern vibe, cozy bar and fantastic food and cocktails. 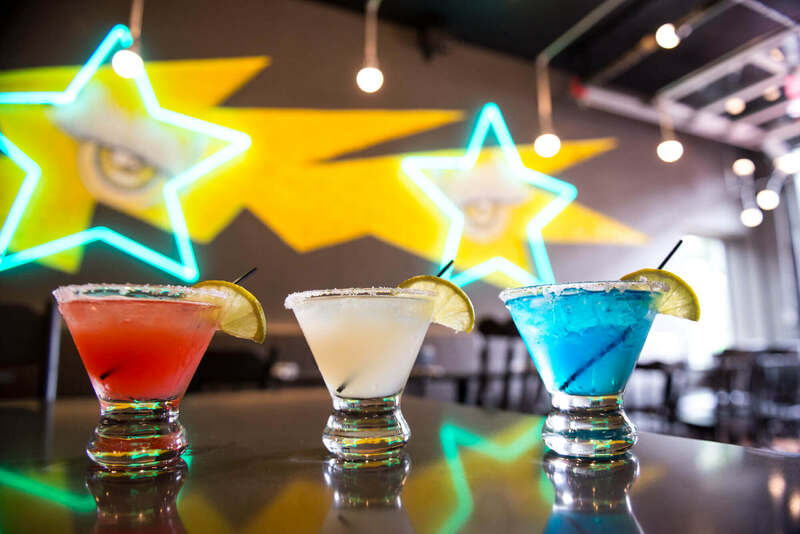 Whether catching dinner or drinks, pre-game going to the Fox Theater or the Macky, Taco Junky and Tequila Bar is a great place for getting together with friends or celebrating happy hour. We Just Won Best Marg! 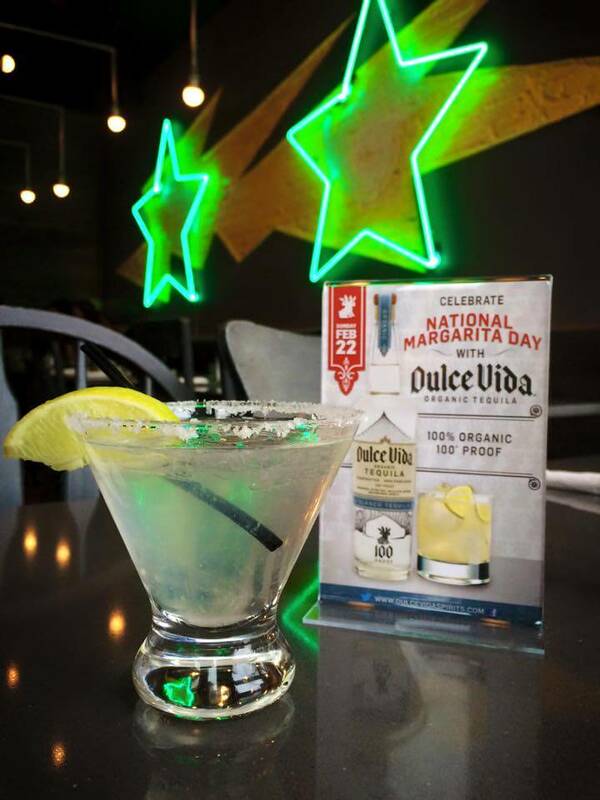 Taco Junky just won Dining Out Magazine’s BEST MARGARITA in the Denver/Boulder Area! Thank you to all our supporters that voted for us! Check out the article Here! 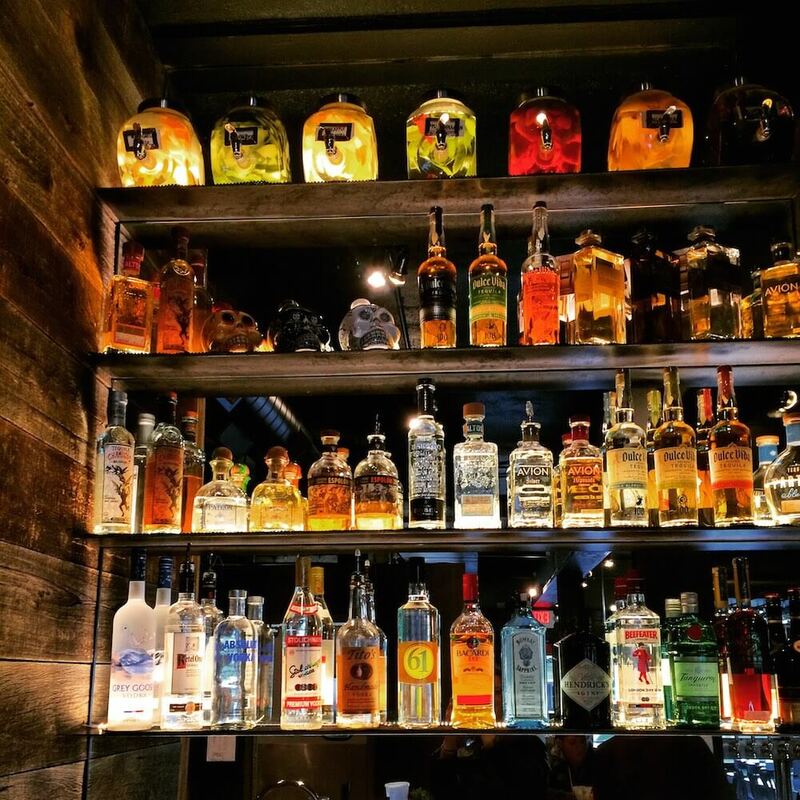 Get Tickets for our Tattoo Tequila Pairing Dinner! 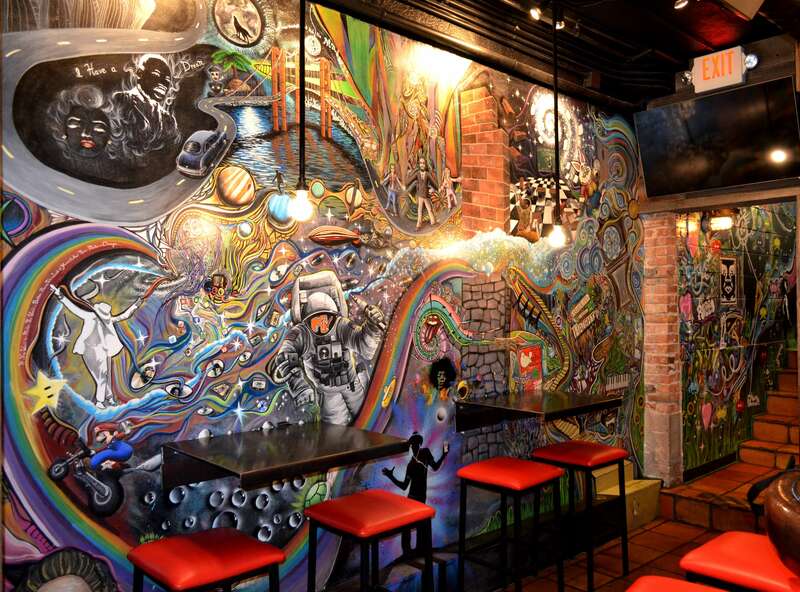 Taco Junky exhibits great local artwork from young, up and coming artists! 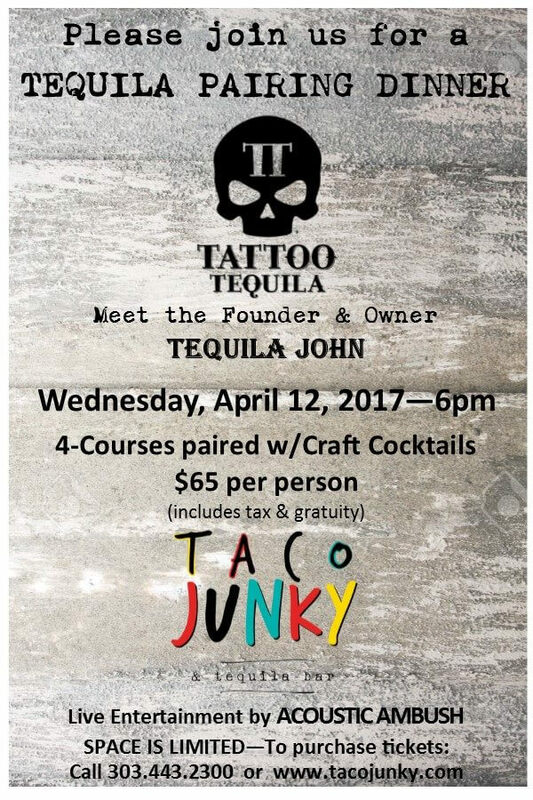 Come and meet the Founder & Owner of Tattoo Tequila! 4-course Dinner paired with craft cocktails. Price is $65/person and includes all taxes and gratuity and welcome cocktails. Live Music by Acoustic Ambush. Purchase Tickets Here! Yes, we offer catering! Read or download our catering menu below. 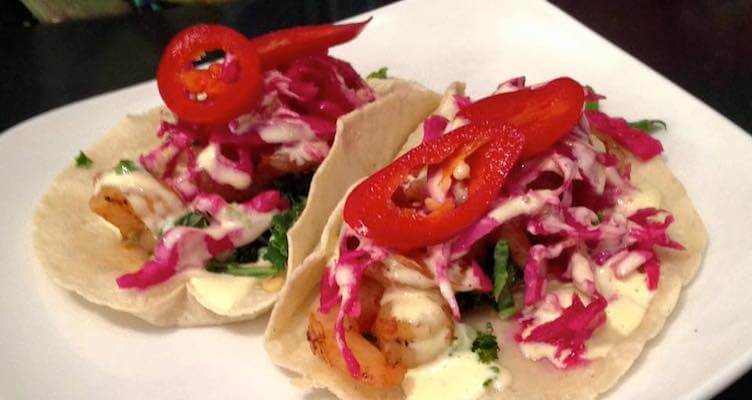 Tell us about your event today at 303-443-2300 or Catering@Tacojunky.com.